15+ Manual & Hydraulic Models Starting at $5,273. Built in the USA! Unmatched Quality, Accuracy, and Performance Across the Board. 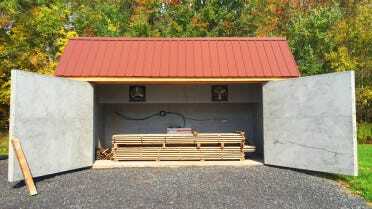 Dehumidification and Solar Wood Drying Kilns from 300 to 35,000 board feet capacity. Quartersawn lumber is in great demand from woodworkers, cabinet makers, furniture shops, and craftsmen due to its unique grain patterns. 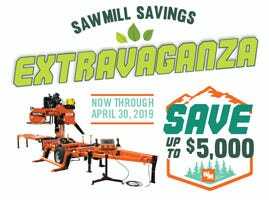 Learn how to quarter saw your logs into lumber with a bandsaw mill. 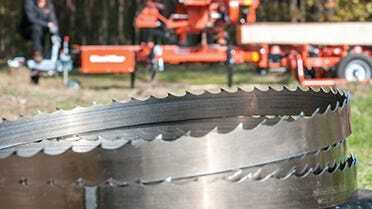 There are many different sawing methods and techniques to turn logs into lumber including live sawing, cant sawing, plain sawing, grade sawing, and quarter sawing. 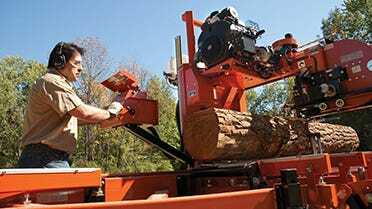 To get you started, here is an introductory course in sawing your logs to lumber. 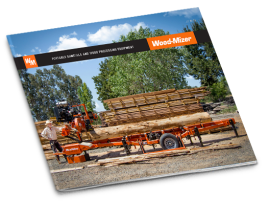 Download one of our product catalogues or read stories from Wood-Mizer owners in one of our latest magazines!